Dr. Kellie N. Smith, was chosen as one recipient of the LCFA/IASLC 2016 Lori Monroe Scholarships in Translational Lung Cancer Research which will provide her with $200,000 over 2 years to pursue her project in immunotherapy. Dr. Smith, a Baltimore, MD native, completed her doctoral work at the University of Pittsburgh School of Medicine with a focus on T cell immunology and immunotherapy. During her fellowship training at Johns Hopkins, she worked under the mentorship of Dr. Drew M. Pardoll identifying the correlates of response to anti-PD-1 immunotherapy in patients with advanced non-small cell lung cancer. 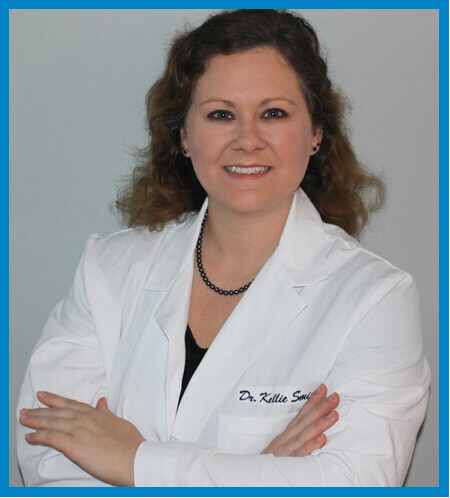 She joined the faculty in early 2016 and has since collaborated with Drs. Julie Brahmer and Patrick Forde on multiple lung cancer immunotherapy clinical trials aimed at improving treatment options, preventing disease recurrence, and understanding the predictors of response to treatment in both early and advanced stage lung cancer. Despite promising new treatments for patients with non-small cell lung cancer, surgical removal of the tumor remains the first line of treatment. Unfortunately, in 50-70% of these patients the tumor returns and they eventually die of the disease. It is therefore important that we identify better treatment options to prevent recurrence and improve survival. Anti-PD-1 immunotherapy has recently emerged as a profound breakthrough for the treatment of multiple types of cancer. This treatment has been approved for use in advanced, metastatic lung cancer after other treatment options have failed, with ~20% of patients responding. While encouraging, this treatment is currently only implemented for patients who have had multiple treatment regimens following surgical removal of the original tumor. We therefore conducted a clinical trial administering anti-PD-1 immunotherapy to patients prior to surgical removal in an effort to determine if this course of treatment can stimulate the patient’s own immune system to target the tumor. We have so far observed promising clinical results, but have yet to determine the reason why some patients respond to this therapy and others do not. The work funded by the LCFA/IASLC Lori Monroe Scholarship in Translational Research will dig deeper into the underlying mechanisms of these responses to determine if there are indicators that can predict patient response to this treatment. Ultimately, the findings from this study will result in greater precision when selecting treatment options for patients with lung cancer and will shed light on the immune system’s role in tumor clearance following immunotherapy.